The Huntington’s Disease Drug Trial – Why all the Hope? The National Library has digital and physical resources that relate to aspects of neuroscience such as anatomy, physiology and psychology. 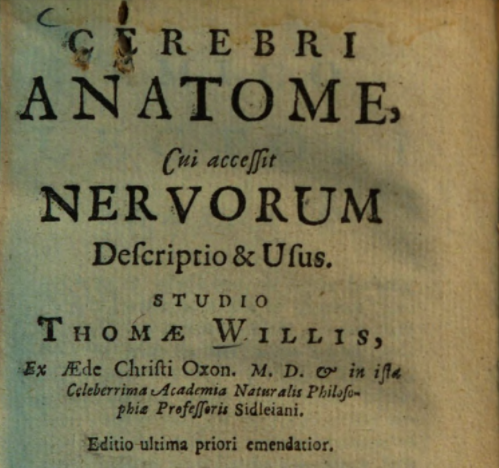 A digital copy of the 1667 book which was described as “the most complete and accurate account of the nervous system which had hitherto appeared” is available here. 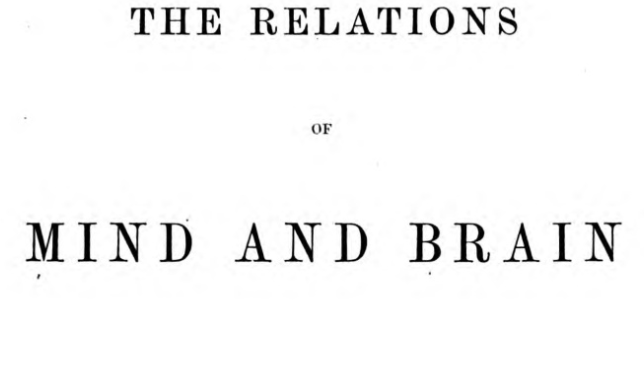 It contains the first descriptions of the circle of Willis and the first use of the term “neurology”, as well as an early characterisation of the cranial nerves. 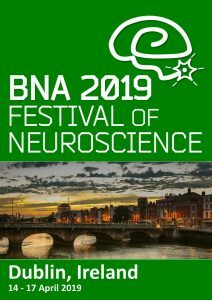 The first 20 chapters describe the brain and nervous system in general, and the other chapters are dedicated to the anatomy and physiology of nerves. A physical copy is also available upon request. This 1879 work by Scottish philosopher Henry Calderwood is available to view online here, and a physical copy is available upon request. Bernard Hollander was a prominent British figure in the field of phrenology during the 20th century. 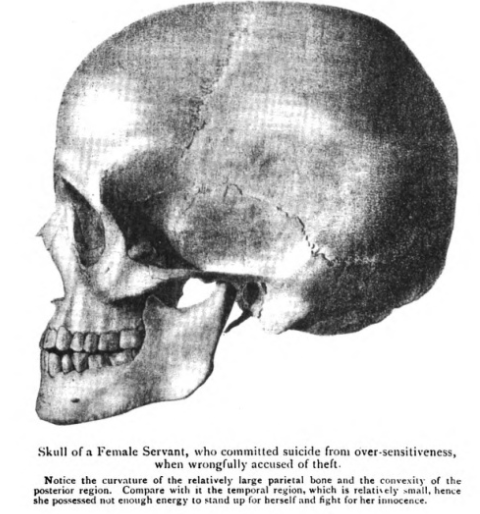 This book, published in 1902, contains over 100 illustrations which depict the skulls of various kinds of people and makes assumptions about their character from measurements of their skull. 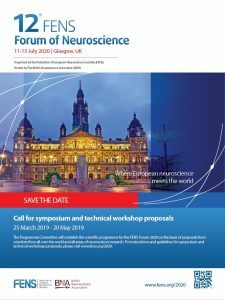 It provides an interesting look into a “pseudomedicine” which is sometimes recognised as an advance towards modern neuropsychology. A digital version can be viewed here, and a physical copy is available upon request. The National Library has a large collection of physical resources such as books and papers that are associated with neuroscience. Most of these resources are located offsite and access to them can be arranged by requesting delivery of them to the Reading Room in advance of your visit.